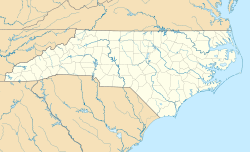 Petersburg is an unincorporated community on North Carolina Highway 213, in south-central Madison County, North Carolina. It lies at an elevation of 1991 feet (607 m). The community is part of the Asheville Metropolitan Statistical Area. This page was last edited on 15 January 2018, at 04:15 (UTC).